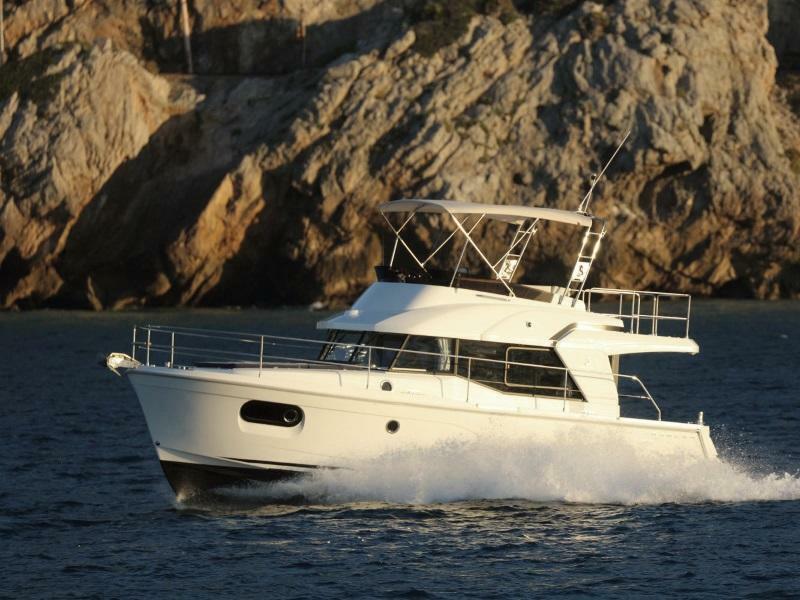 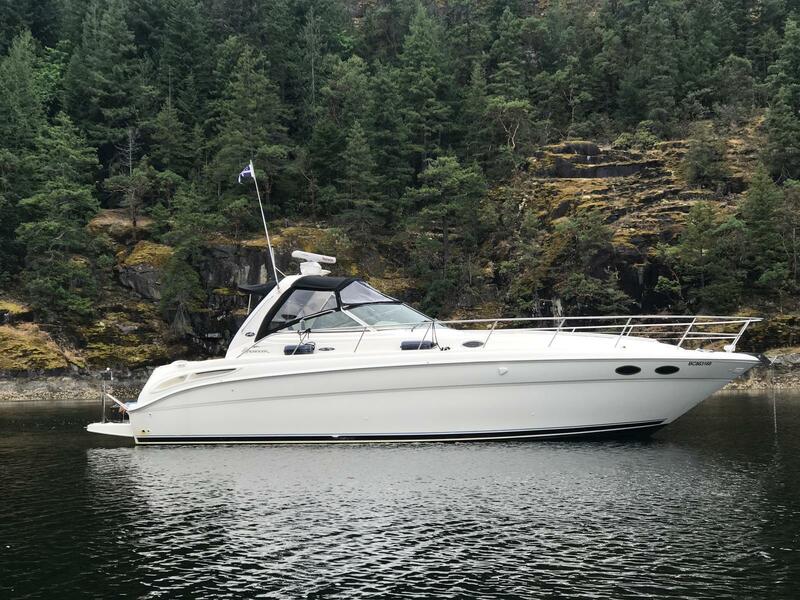 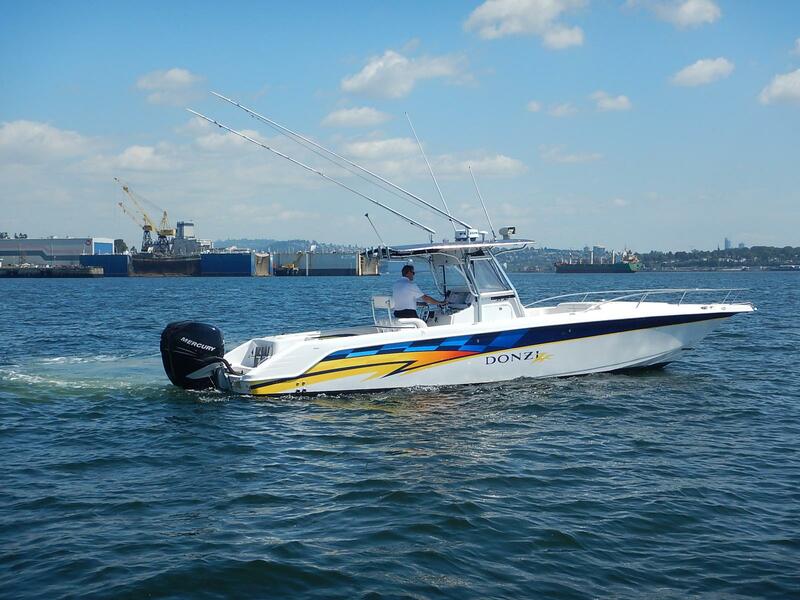 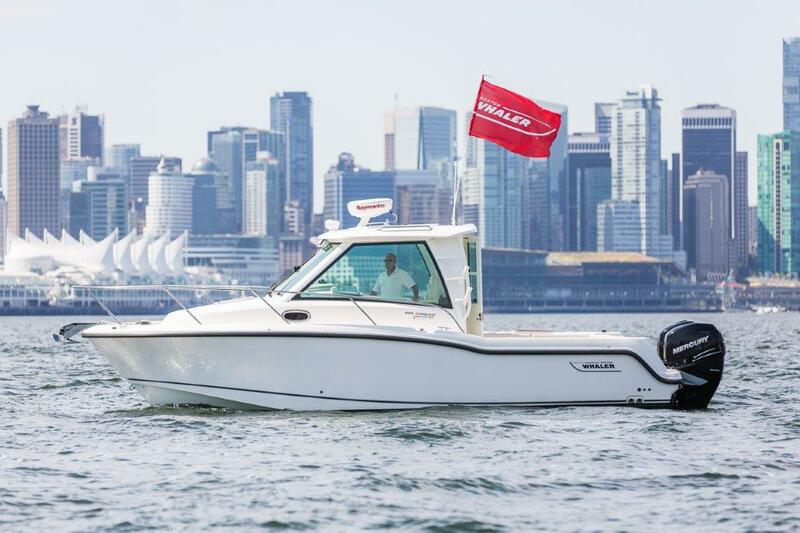 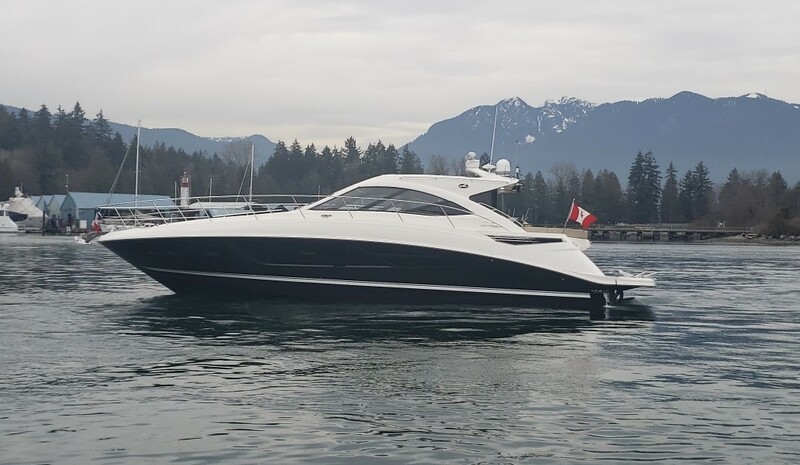 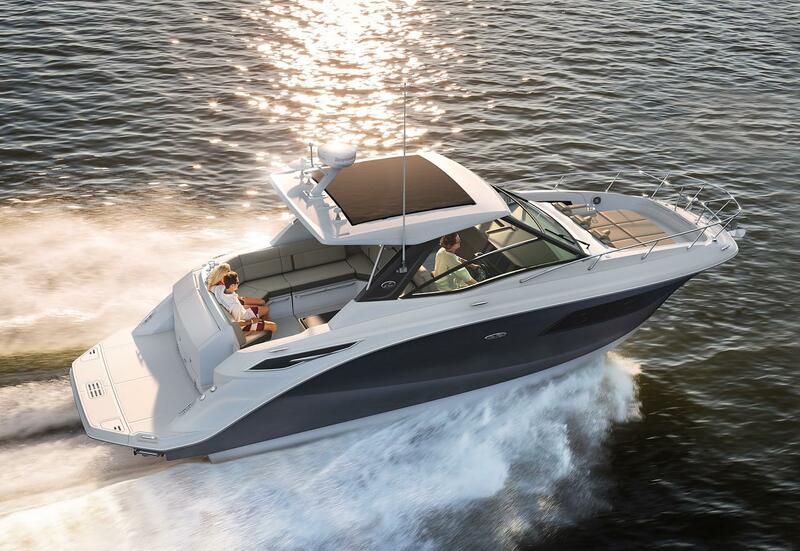 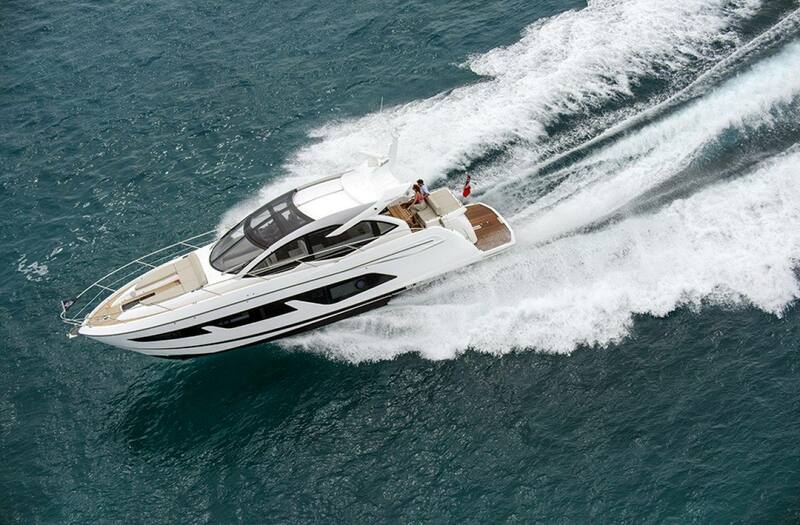 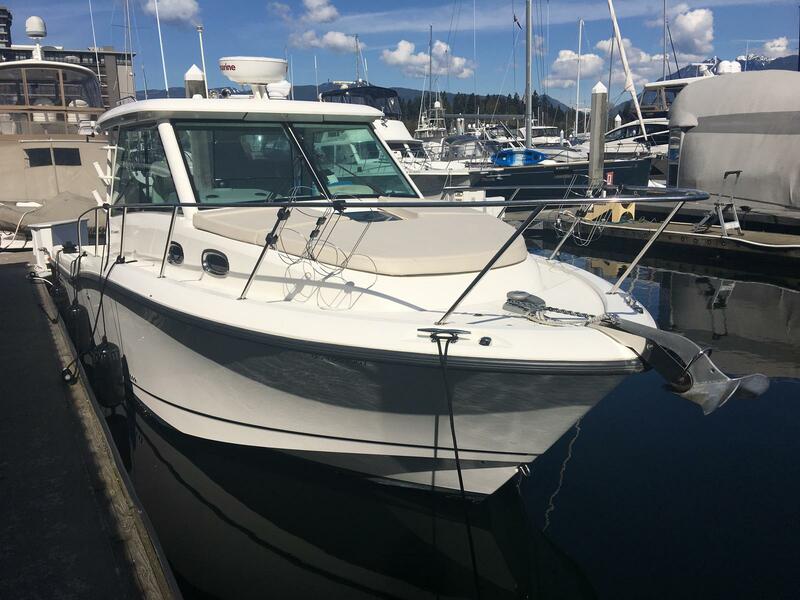 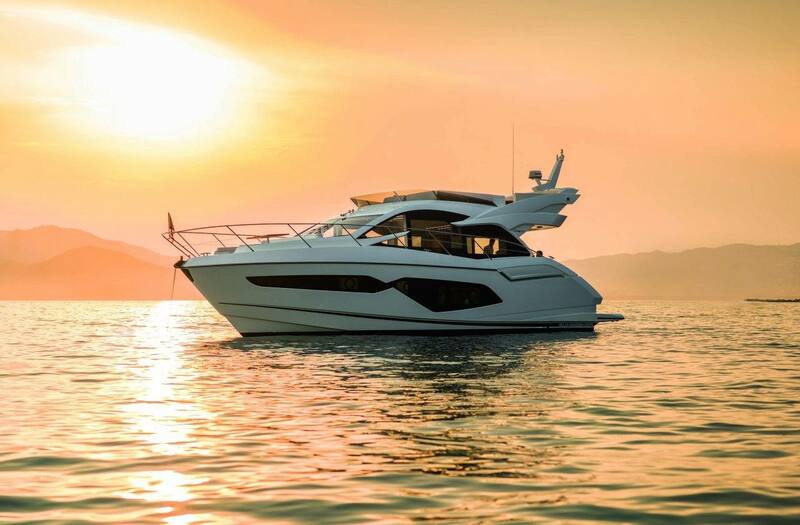 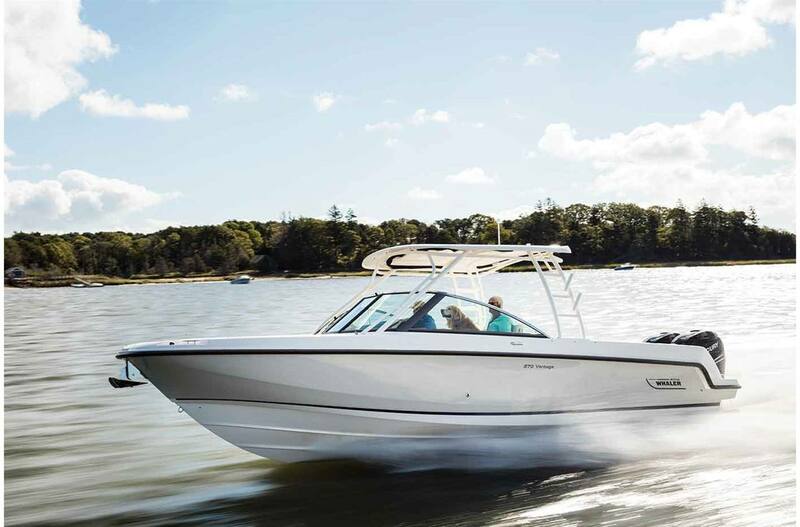 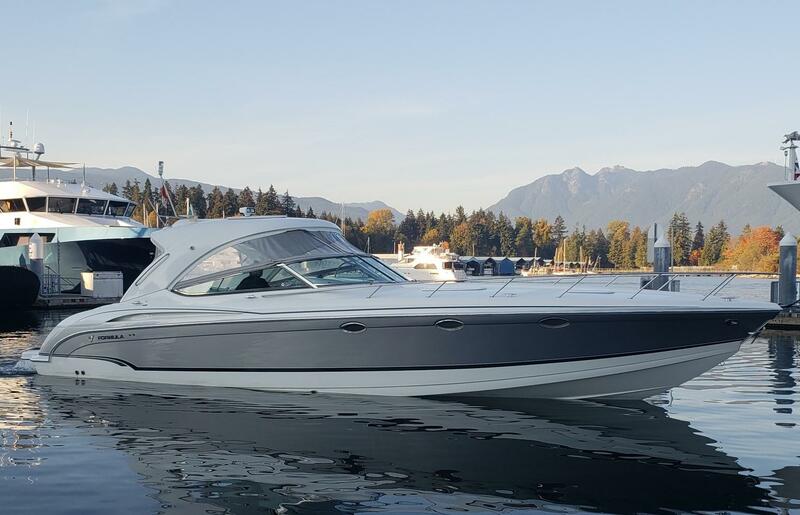 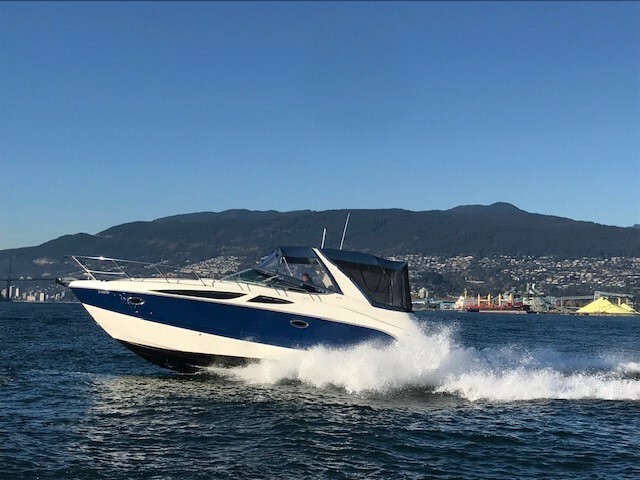 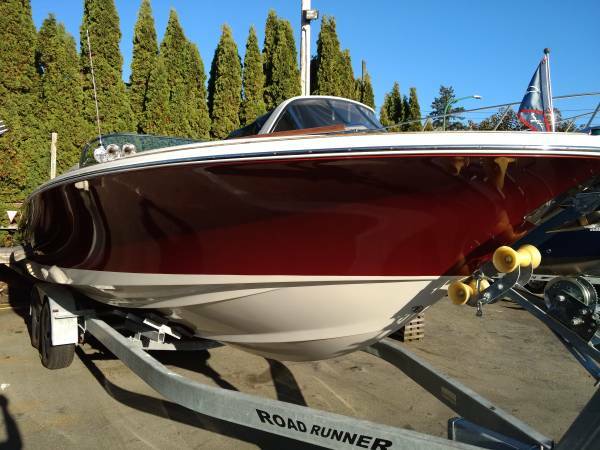 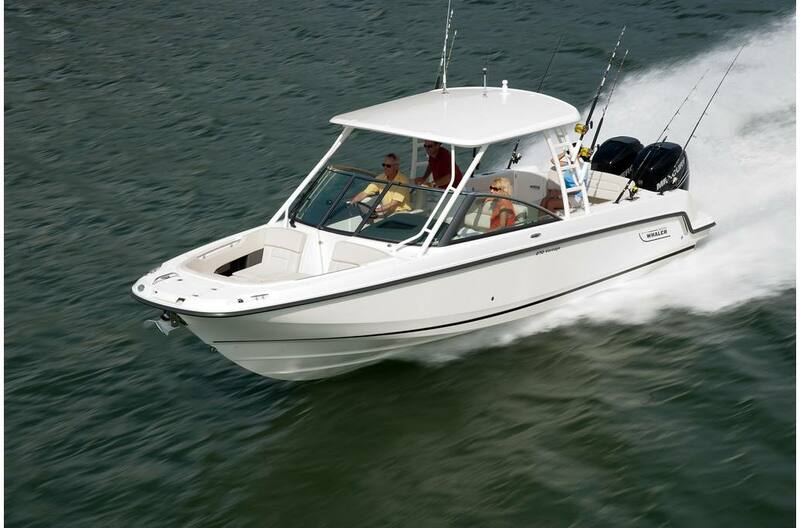 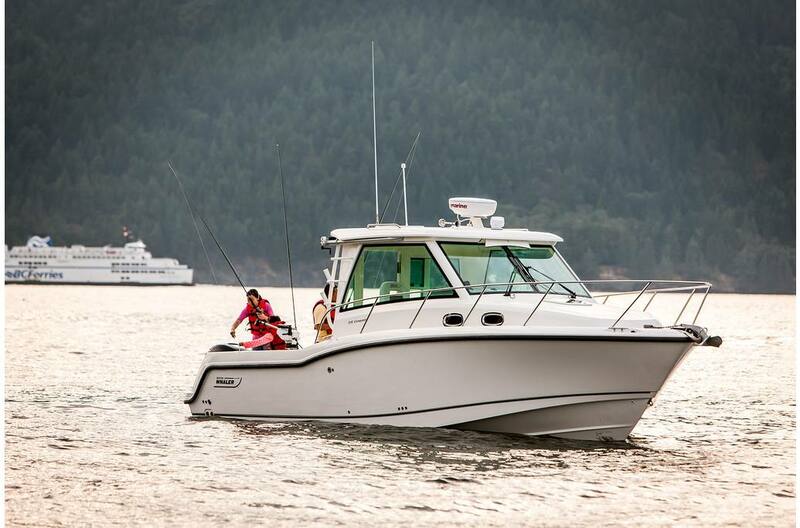 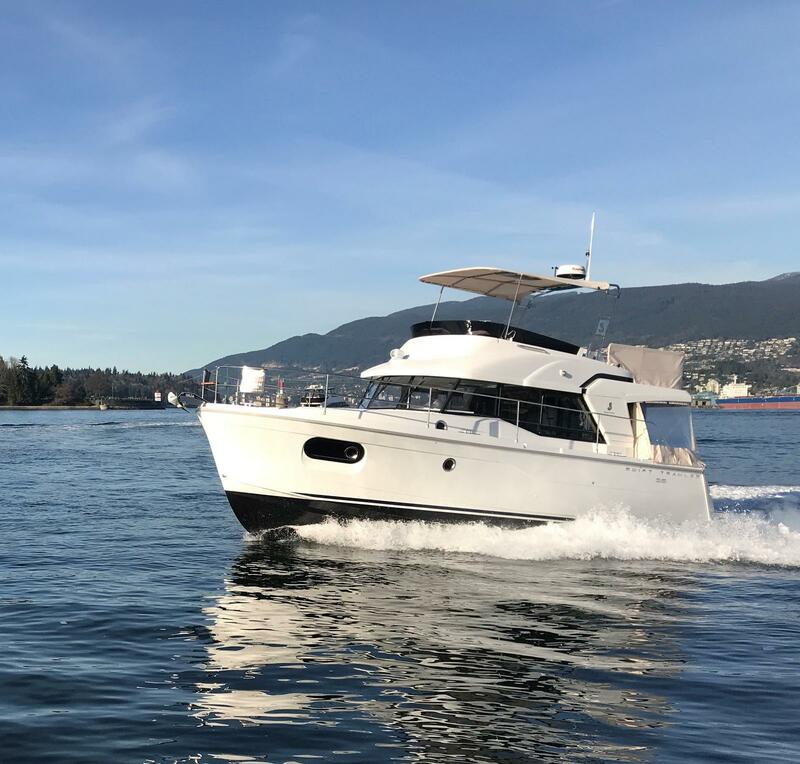 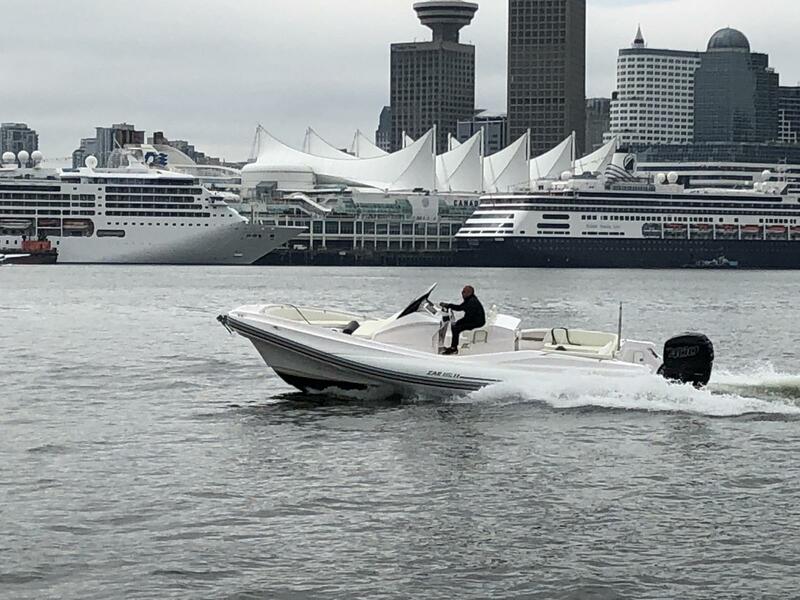 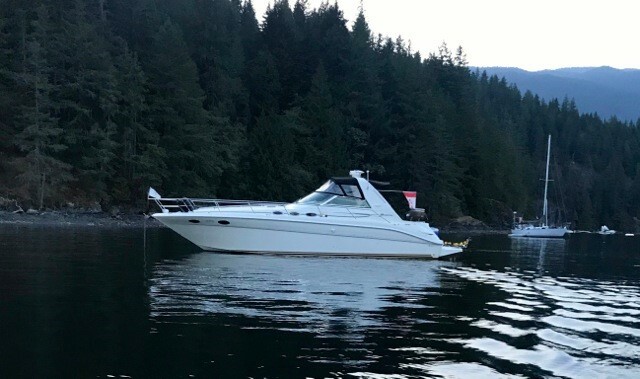 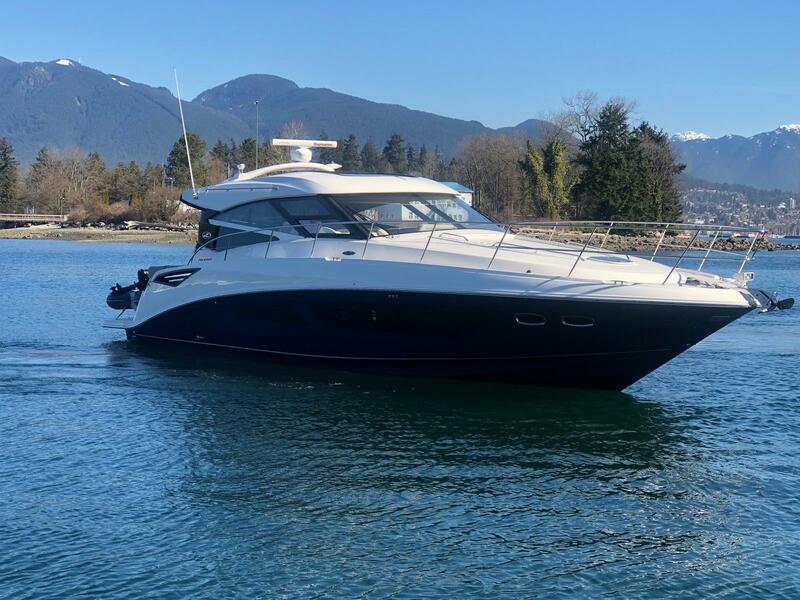 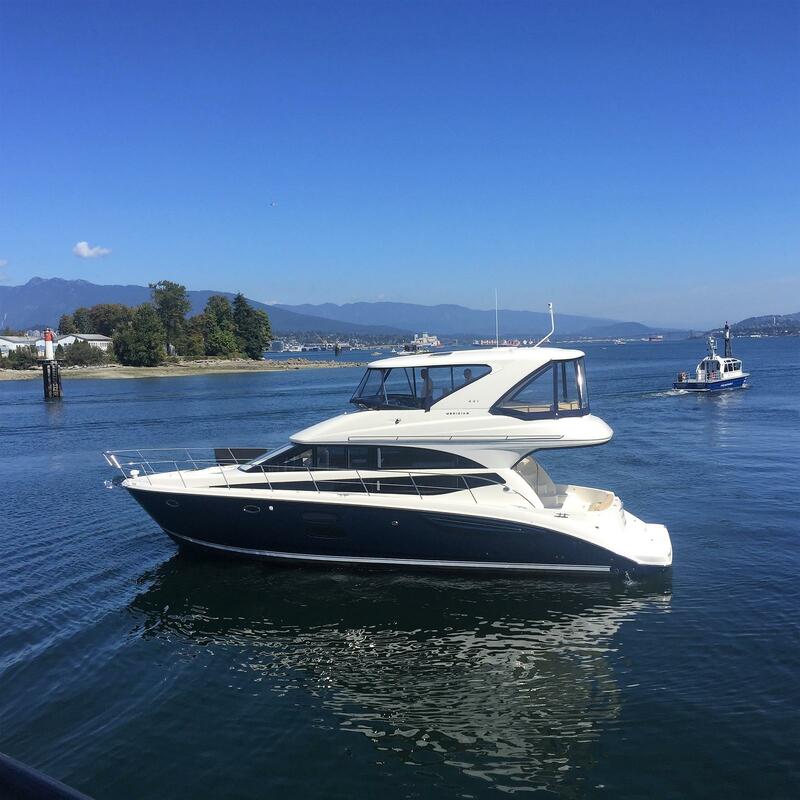 Get your family and friends out on the water with a boat from M & P Yacht Centre in Vancouver, BC! 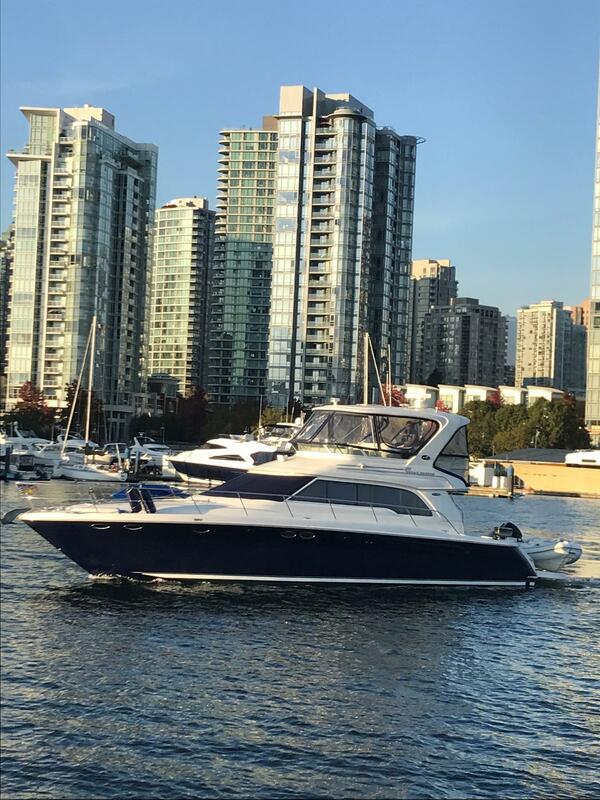 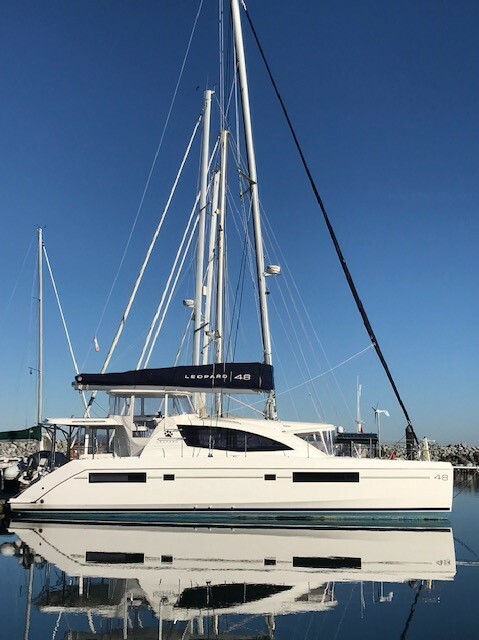 We have the boat that you have been looking for. 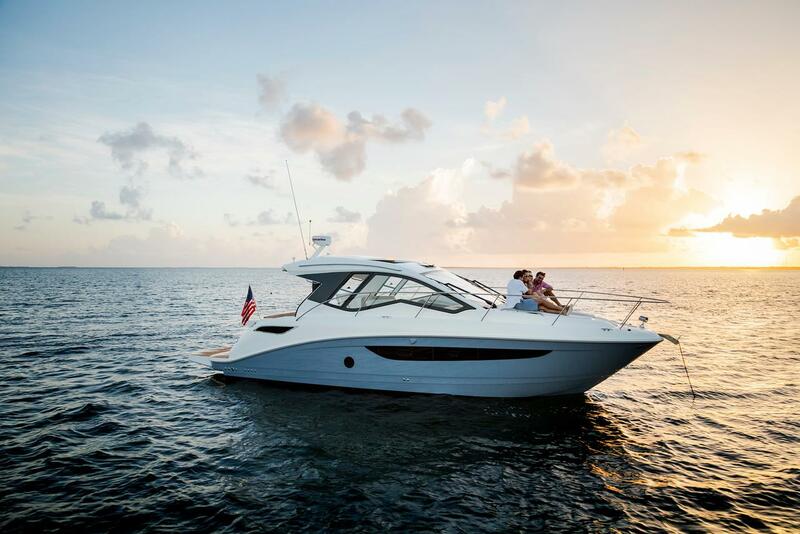 Visit us today and let our staff match you up with all of the features and styles that you and your family need and want. 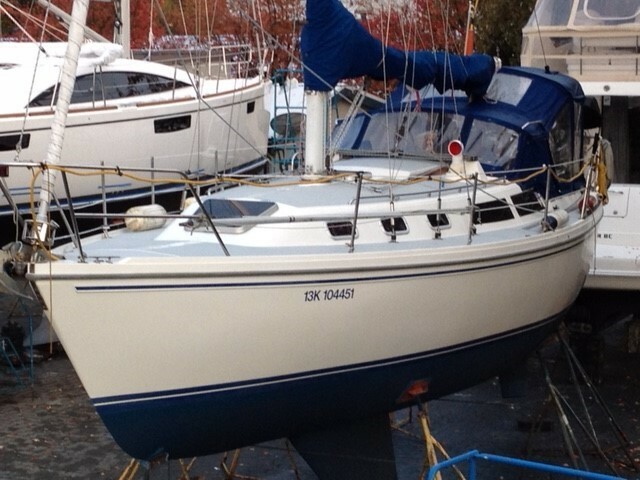 Dec 24 to 26 Closed. 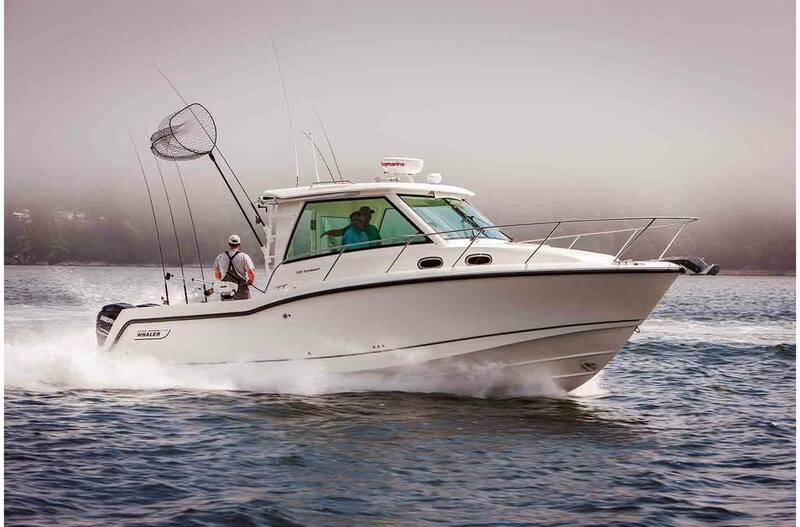 Sat-Sun 11:00 a.m. 4:00 p.m.